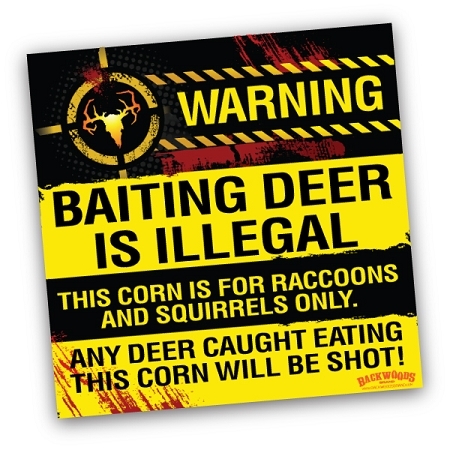 Put this sign in the "man cave" or hang it outdoors to give someone a good laugh. Made of weatherproof, outdoor-grade pvc. Size is 12" x 12" x 1/8"